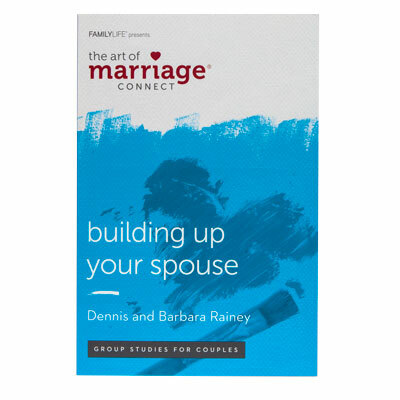 The Art of Marriage® Connect Series (formerly published as the HomeBuilders Couples Series®) has been developed to help build marriages according to God's design. With global distribution of more than 2 million copies in 77 countries, each study focuses on real-life topics, practical application and biblical truth. Whether newlyweds, empty nesters or somewhere in between, connect with other couples--and find help and hope for your marriage. Leading a group study of this title? Purchase the starter pack (8 copies) here.